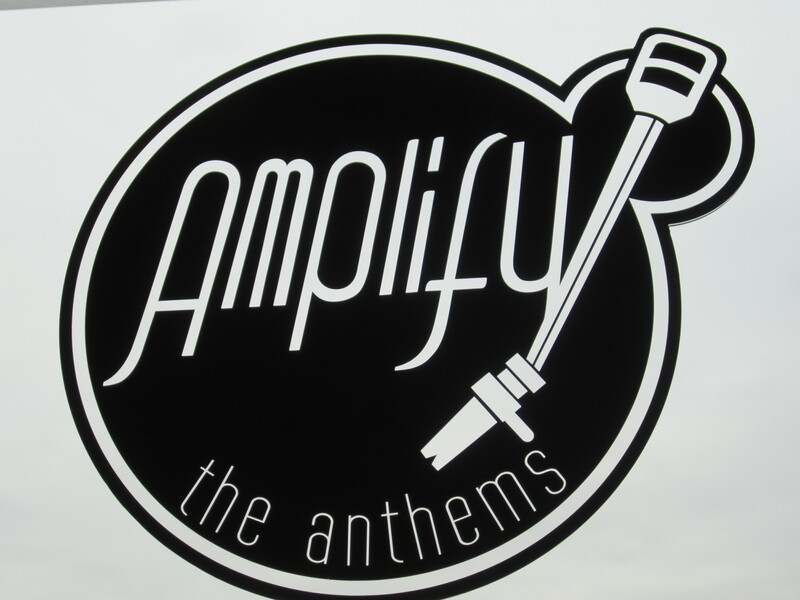 Amplify the Anthems is a new concept aimed at delivering a platform for unsigned artists to perform and compete in a structured environment. An introductory offer of 25% discount available until 07 December. Encompassing a competition dynamic for all acts involved, with charts based on views, likes and sales, plus an opportunity for bands to develop their tour dates. The new platform will have a regional bias so bands and artists can compete and work alongside other musicians. The artists who perform best regionally will then be invited to participate in a national event in 2016 with a range of prizes to be allocated for the winners, with up to and beyond £5000 going to first place. Each artist who signs up will be asked to enter one of their key tracks as a first stage entry. Artists must either upload a music video or track and will be moved up or down based on the amount of views, likes, and a nominal value created through donation downloads and sales of merchandise, with ATA only taking a small 20% revenue share! The artists will have the chance each month to have another track or video featured. Amplify the Anthems will then arrange a touring structure at some of the best independent venues including Scotland, Northern Ireland and of course England. The sites ranking system will allocate who the top performers are in each region with the Top 5 being asked to perform culminating in the Top 55 artists, 5 from each of the eleven regions then being eligible for the national event. One of the most important aspects of the site outside of the competition and chart focus will be the aim of allowing bands and artists to create new music by connecting with like minded artists. ‘Throughout the UK many artists are able to produce exceptional music, however they don’t necessarily have the capacity to do so. Either through a lack of equally talented performers/musicians involved, or perhaps the inability to get hold of a rehearsal/recording studio during the creation process. www.amplifytheanthems.com will be set to combine a functionality that artists have already become accustomed to, in a truly user friendly way. Allowing new sign ups to add information easily about gigs and gathering information on fans and even backing. The aim is to be the single largest collection of live music venues and events, making it extremely easy for music lovers to find gigs in their local area any night of the year, as artists can add their upcoming gigs and keep it up-to-date. This exciting new way for artists to interact and build their brand is set to transform the way musicians approach their music online. As it grows through 2016, it will become a must have tool for all bands serious about making a career out of the thing they love most, their music. *Prizes are subject to Amplify the Anthems terms and conditions. See website for details. For more information go to WWW.AMPLIFYTHEANTHEMS.COM and contact ask@quitegreat.co.uk putting www.amplifytheanthems.com in your subject bar.